A group of Chinese children brought music to the Great Neck Park District during the holiday season. 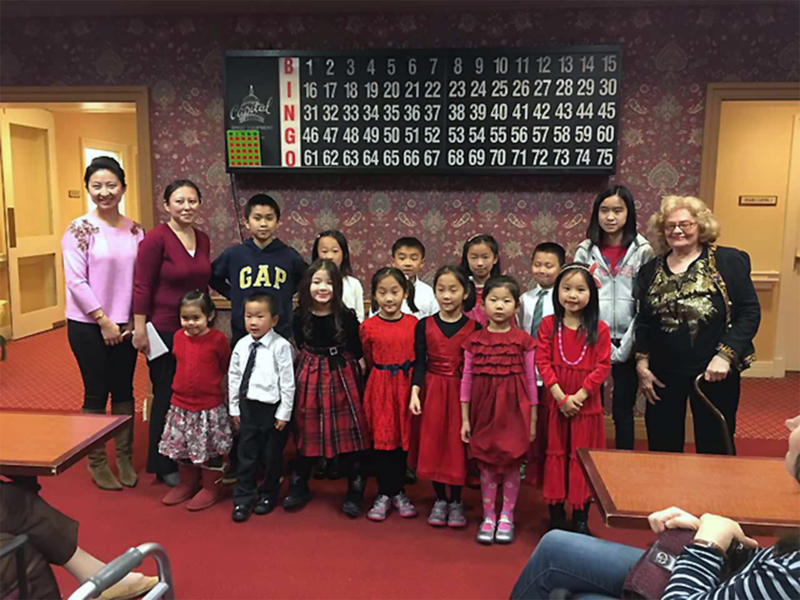 The chorus group, formed in late November by organizers from the Great Neck Chinese Association (GNCA), is comprised of approximately 20 children, ages 4 to 15. Clayton Williams and Chenxin Xu from New York Music and Arts, a music school in Great Neck, provided training sessions for the group. 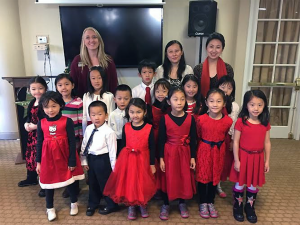 The group performed holiday caroling at Great Neck Park District’s annual Winter Wonderland, the Bristal Assisted Living at North Hills and Atria Senior Living at Cutter Mill on separate occasions. Their repertoire included songs such as “Christmas Time Is Here,” “We Wish You a Merry Christmas” and “Hevenu Shalom Alechem.” Many of the group’s parents were actively involved in the training sessions and performances, and most parents are members of GNCA, whose mission is to promote community service and social involvement with different ethnic groups in the Great Neck community. 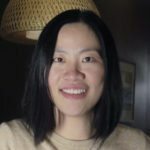 Carol Peng, one of the performance coordinators, believes that such organized caroling by children was a first in the Park District and she expressed interest in making this an annual tradition. 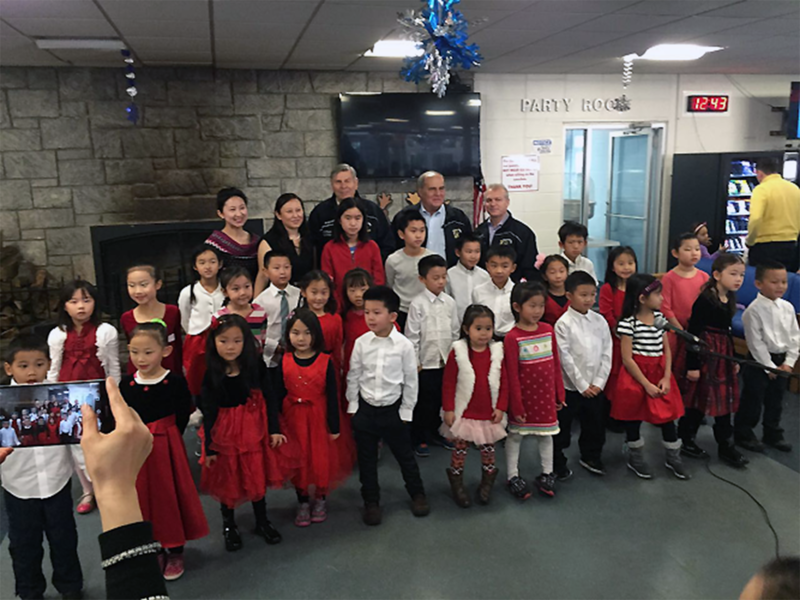 The holiday season is far from over for the Great Neck Chinese community, as Chinese New Year approaches. The chorus group will make their appearance at GNCA’s annual Chinese New Year Festival in the Great Neck North High School auditorium on Jan. 31. To learn about the group’s future performances, contact GNCA at gnca.org@gmail.com.